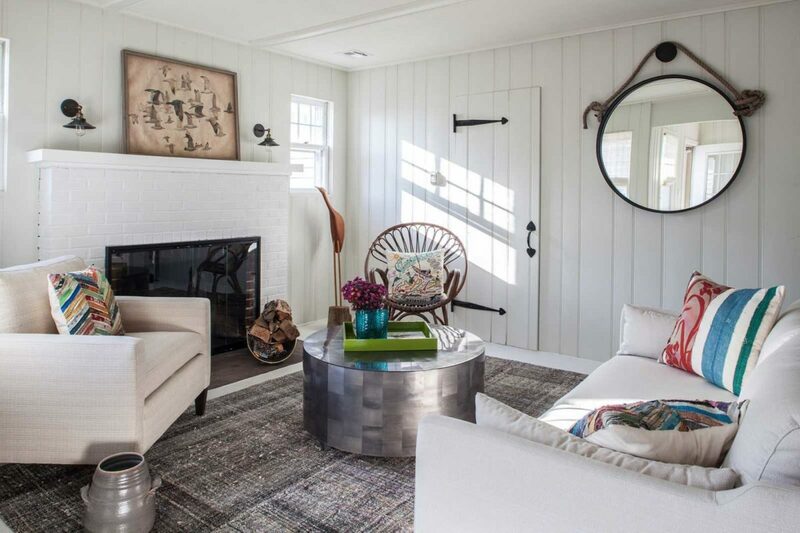 This Hamptons interior design project was a guest house – a dark and paneled afterthought of a cabin into which KCD injected light and happiness. We whitewashed it and brightened it. We gutted the dark kitchen with its even darker pine paneled cabinets, and turned it into a radiant white, cheerfully complete, full kitchen. We gave the cottage a white new bathroom with a vivid, white subway tile and a heated floor. 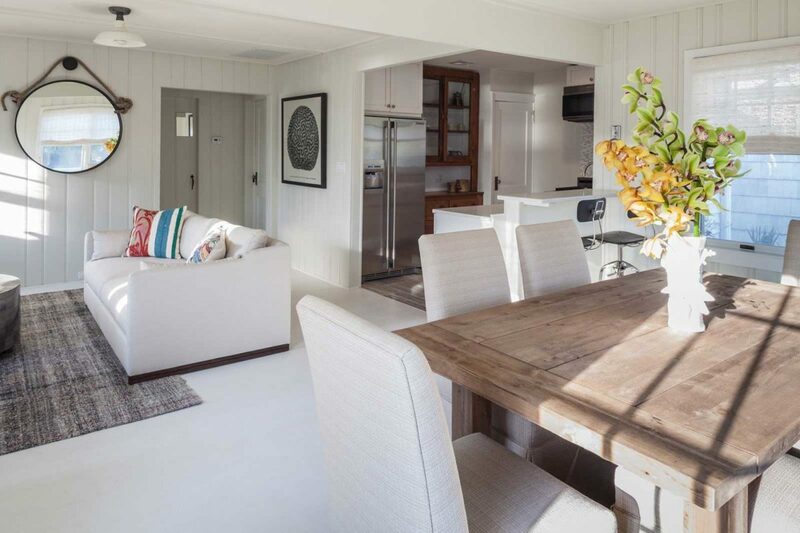 We made it contemporary and did it without losing its homey beach feel. Today, friends and family enjoy this blissful beach retreat not only in the summer, but all year ‘round.